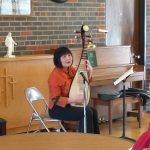 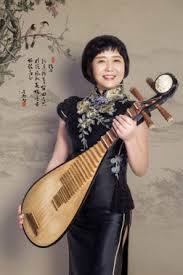 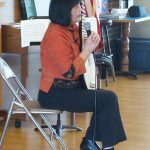 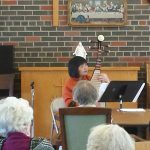 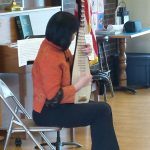 Thank you to everyone who joined us at the Kenyon Sunset Home on Saturday, April 21 at 1:30 pm for a special performance by Gao Hong, a Chinese Pipa (lute) performer. 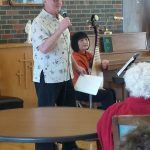 Pictures from the performance are below. 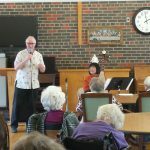 The Kenyon Public Library along with Kenyon Senior Living sponsored this event. 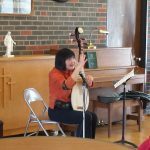 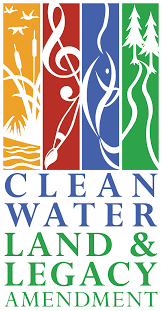 This event was made possible by the voters of Minnesota through a grant from the Minnesota State Arts Board and Southeastern Minnesota Arts Council thanks to a legislative appropriation from the arts and cultural heritage fund.